You will get 300 daily visits for 1 month to your store via relevant social media communities. Also, due to the social media activity you'll get some "residual" traffic from main search engines. - I can't guarantee sales: nobody can be forced to buy! You have to have competitive prices and "trending" / hot products. 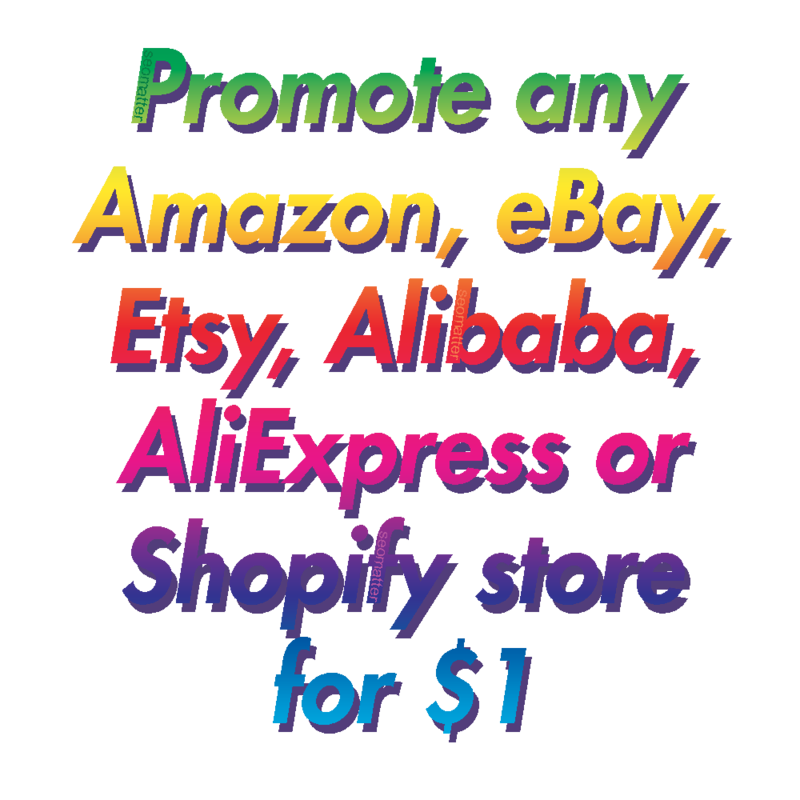 Promote any Amazon, eBay, Etsy, Alibaba, AliExpress or Shopify store is ranked 5 out of 5. Based on 1 user reviews.